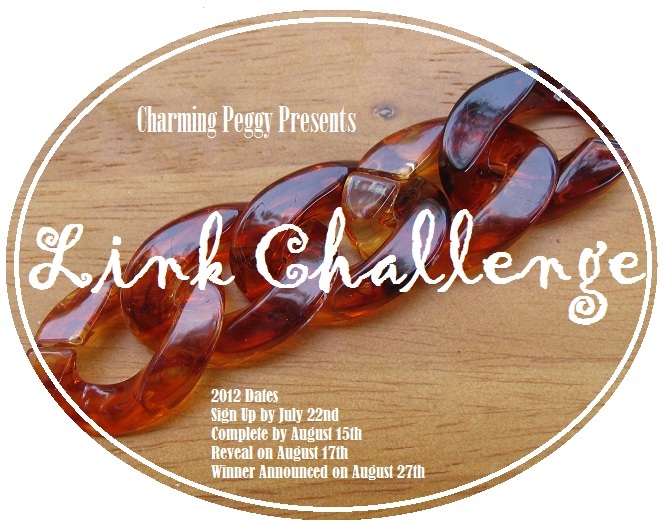 This next month is going to be a very busy month for jewelry challenges so I thought that I would post a reminder of what I have going on. And in the order that I will be sharing my designs. This first hop is being presented by Charming Peggy. Peggy sent us all some links like the ones above. Our task was to make jewelry out of them. I will be showing off my design on August 17th. 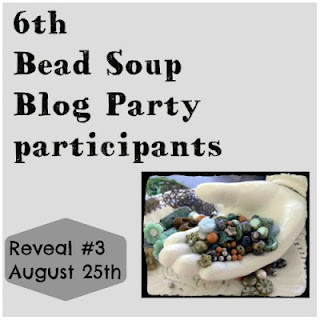 The next challenge I have is for the Bead Soup Blog Party. I have four pieces completed so far and a few more to go if my hands cooperate. In this one the hostess with the mostest Lori Anderson of Pretty Things assigns each of us with a partner whom we then send of a soup mix to. The mix must contain a focal, a clasp and some supporting beads. My partner Maria Rosa Sharrow was really generous and sent me four soups. So be sure to pop by on August 25th to discover what I cook up. Oh and I will be giving away a piece of jewelry for this hop. 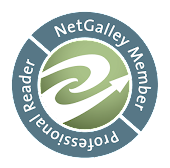 The last one (so far) that I just signed up for is being hosted by Erin Prais-Hintz of Treasures Found. In this blog hop we are being asked to make an accessory for a country. We could choose our country or have Erin surprise us. I chose to be surprised so I will let you know where my inspiration will be coming from when I find out. I will be back to see your hop on the 17th and 25th and Sept 1st. I just signed up for Erin and Marcie's challenge too won't know until the 7th if I made it in or not. My BSBP reveal is on the 11th. I've taken on too many challenges and projects the past month or so... think I need to resist temptation and for a bit and get caught up on my procrastinated projects ;) lol Look forward to seeing what you come up with though!